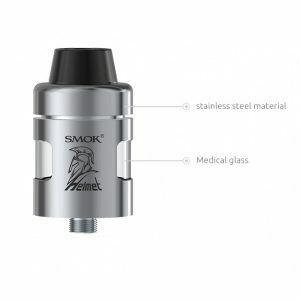 The tank boasts the latest “U” airflow technology, which focuses on the flavor intensity. The airflow enters the chamber via 2 adjustable air intakes at the top. 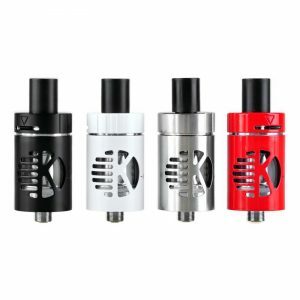 The Kangertech revolutionary iKEN tank expands the range of high-quality and top-performing tanks existing on the vaping market. What is special about it? 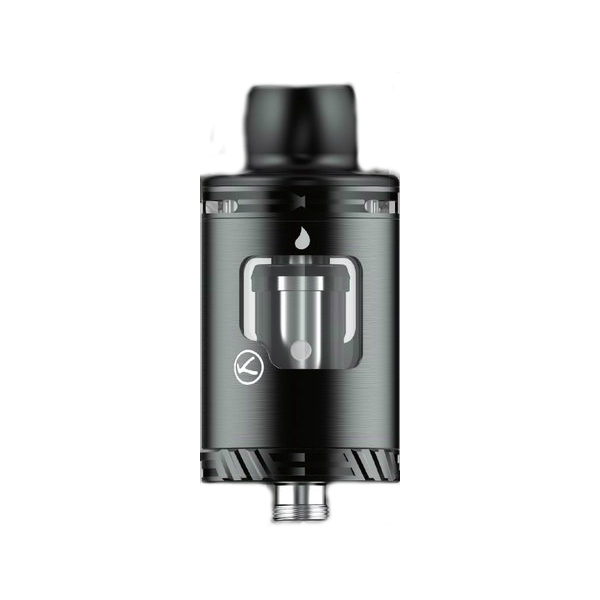 The tank boasts the latest “U” airflow technology, which focuses on the flavor intensity. The airflow enters the chamber via 2 adjustable air intakes at the top. After that, it is channeled down the sides and around the coils. So, it makes a “U” shape. Such a technology allows vapers to enjoy truly rich and intense flavor. At the same time, it ensures massive vapor production. Thus, with the Kangertech iKEN Tank, you get a great taste of your e-juice and dense vapor simultaneously. 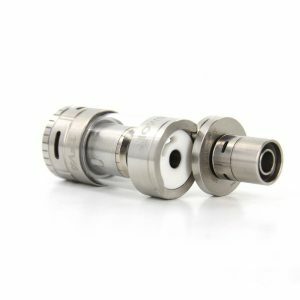 Speaking about capacity, the iKen sub-ohm tank is capable of holding 4ml of e-liquid. It comes with top fill system, which guarantees easy and quick refills. You will not need to detach the tank from the mod. 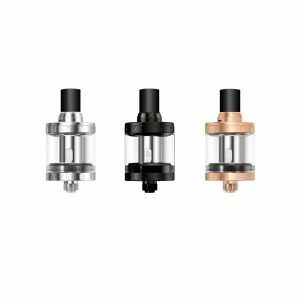 Made of premium-grade stainless steel and glass, the tank also has a big window, which allows monitoring the level of an e-juice. As for appearance, the Kangertech iKEN tank measures 24mm in diameter and 36mm in height. It comes in black color with bright colorful inserts. Thus, thanks to such design, the iKen tank will perfectly suit the iKen mod. Besides, the atomizer is capped with a wide-bore Delrin drip tip. It has been specially designed to increase the intensity of flavor and the amount of vapor. As well, it is to the touch. If you want to get a flavorful vaping experience with lots of vapor, the iKEN tank by Kangertech with its revolutionary “U” airflow technology is the best choice.